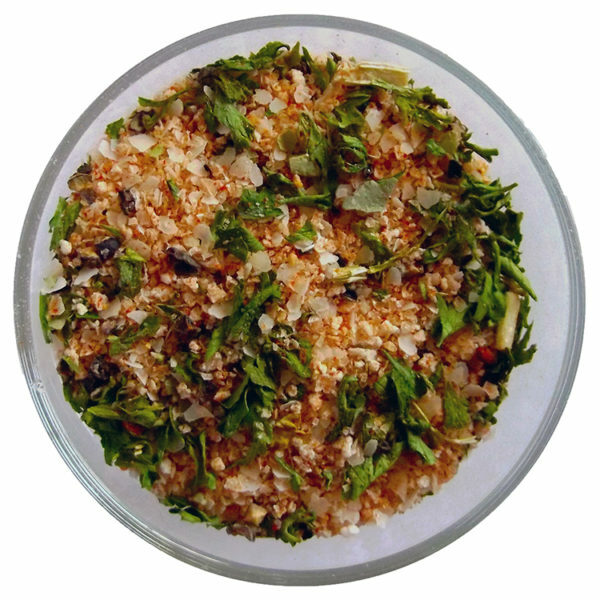 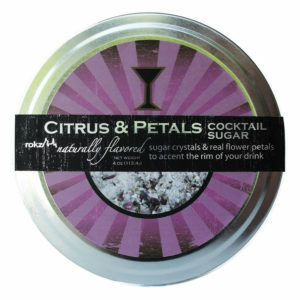 Savory spices accent this combination of sea and kosher flake salts. For a new twist, dip an olive in the salt and use as a garnish. 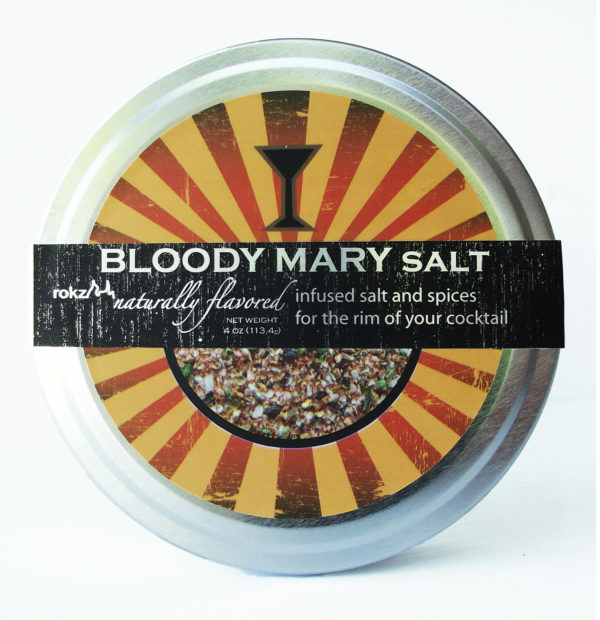 Bloody marys will never be the same! 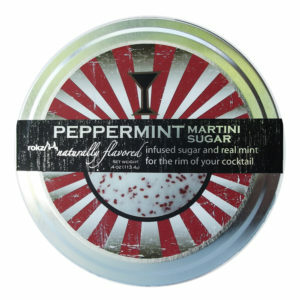 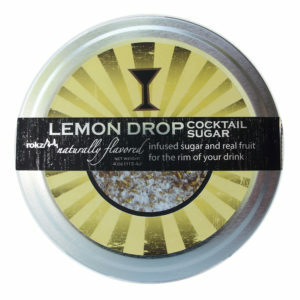 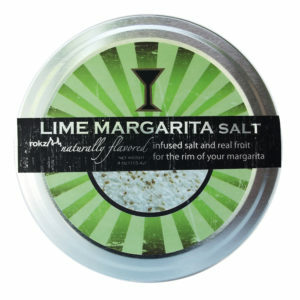 To use: Edge a glass with lime, dip the rim in salt, and rotate gently.